After opening a bottle of fine wine, most of us probably hoard those little corks vowing that one day we will do something with them. It’s time to stop holding onto those precious corks like they are gold! 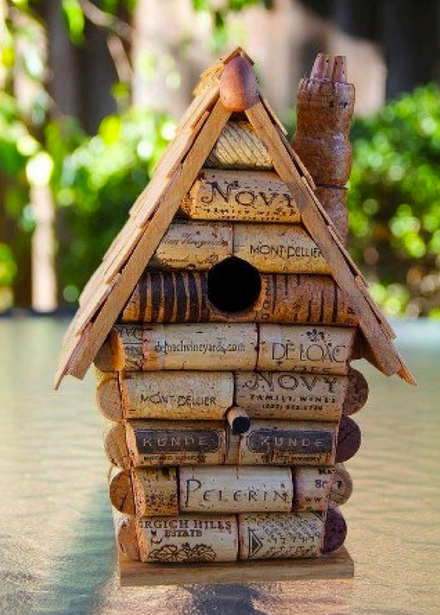 After you’ve finished your favorite bottle, do more than just recycle the bottle, upcycle your wine corks! Spend this weekend completing a little DIY project. Don’t worry; our Top 5 Pins will bring out your crafty side. Now all you have to do is pop open a bottle! If you’re an outstanding cork collector try assembling an ombré heart! Put all of your corks to use in this adorable decoration. What better way to express love in your home? Bird lovers, this craft is right up your alley! Take some time to construct a home for your feathered friends. At your next party designate the bar area with a DIY sign. Decorate letters with your leftover corks; they’re appropriate for any occasion! Upcycling isn’t just about making pretty shapes with old things. Create something new with your corks! 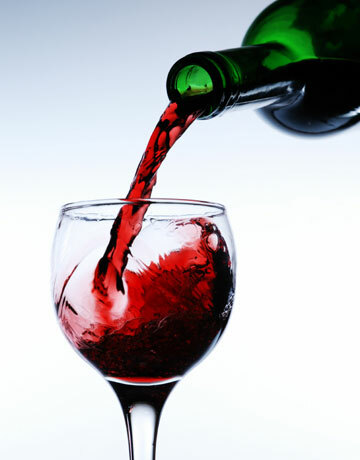 Make sure your corks are glued together tightly and you’ll have a brand new vase for your orchid in no time at all.